Eagle Rock DVD Press Release! NEW YORK, June 30 /PRNewswire/ -- Eagle Rock Entertainment is proud to release a special THREE DVD set -- Tracey Ullman's, Tracey Takes On...,a hilarious account of the final two seasons of her highly-acclaimed, HBO comedy series including guest appearances by some of the entertainment industry's top performers, on July 14, 2009 (Pre-book order date June 24, MSRP $26.99). Now it becomes crystal clear why all these years Tracey Ullman has been advising us after her performances to, "Go home!...Go Home!" She's wanted us there to pull up a comfortable chair or lie in our beds, turn on our TV's and DVD players and pop in her Tracey Takes On... DVD. The EIGHT-time Emmy winner knows comedy, knows what we like and knows how to get the most out of her eclectic list of guest stars. 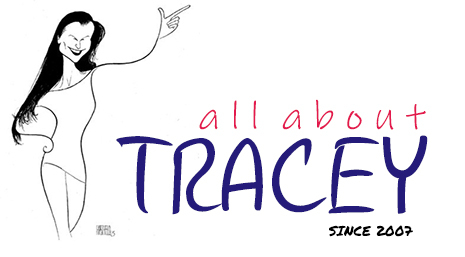 Tracey Takes On... includes guest appearances by Hugh Laurie, Bob Costas, Cheech Marin, Julie Kavner, Michael McKean, Helen Mirren, Jennifer Jason Leigh and Corbin Bernsen, just to name a few. 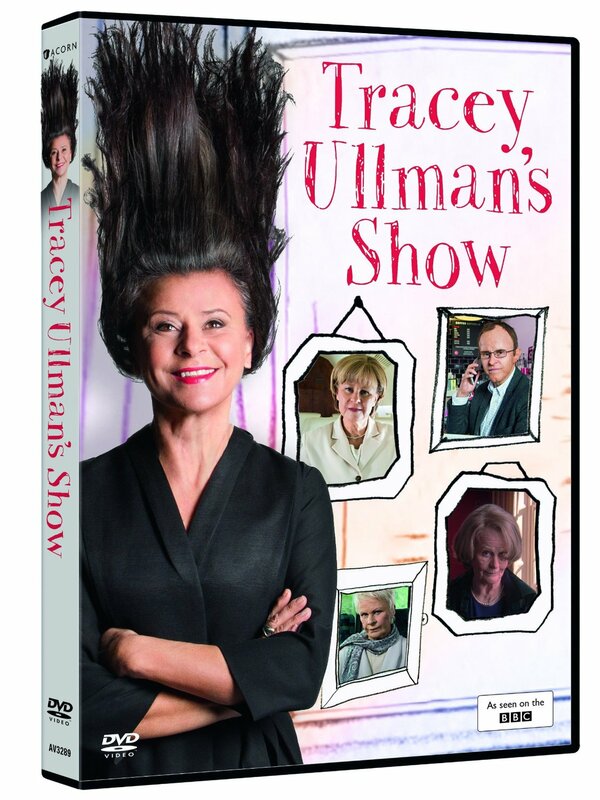 For those who were unlucky to have missed the final two seasons of Tracey Takes On..., Eagle Rock Entertainment is now making it possible for them to catch the comedic genius that is Tracey Ullman. And for those many, many fans who have seen some or all of these highly entertaining shows, this is the perfect opportunity to not only re-live some of the funniest moments on television, but to also be treated to SEVENTY-TWO minutes of never-ever-before-seen footage. With each episode focusing on a particular theme (Sports, Love, Agents, Loss, etc,) and a varied guest performer, Tracey Ullman does what she does best...keep her audience thoroughly entertained to the point where we can't wait to see her again and again. Eagle Rock Entertainment is an international media production and distribution company operating across audiovisual entertainment programming. Eagle Rock Entertainment works directly alongside talent to produce the highest quality programming output covering film, general entertainment and musical performance. 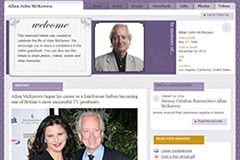 Eagle Rock Entertainment has offices based in London, New York, Germany, France & Toronto. For more information regarding this and other Eagle RockEntertainment releases, contact Carol Kaye at Carol@Kayosproductions.com. 7 New Episodes of "Union" Ordered! YAY! State of the Union OFFICIALLY Re-Commissioned!